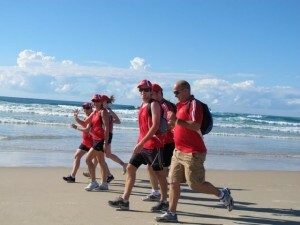 Coffs Coast Charity Walk is on 2 June 2013, the winter sun will be rising in the east to welcome 300 eager walkers to the inaugural Coffs Coast Charity Walk. 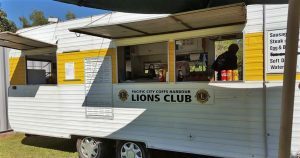 Walkers will be following the Solitary Island Coastal Walk which is rated at Grade three on the Australian Walking Track Grading System. The first 6km from Moonee Beach Reserve is on soft course sand and then the rest of the track is on a mixed terrain. Regardless of fitness level or age, participants are encouraged to engage in the Coffs Coast Charity Walk to raise money for Westpac Life Saver Rescue Helicopter, experience great personal achievement, enjoy the beautiful landscape and meet new friends. Sunday 2 June 2013, starting at 8am. Go to www.coffscoastcharitywalk.com.au for more information.